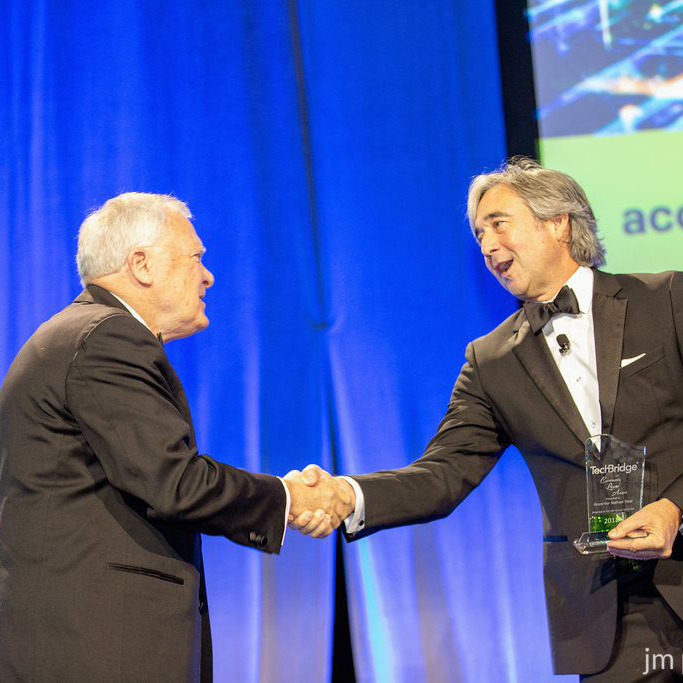 Governor Nathan Deal accepted the TechBridge Community Leader Award in recognition of his continuing support of the technology industry and its concentrated efforts to bring state-of-the-art IT solutions to charitable and nonprofit organizations. 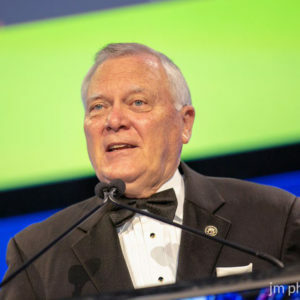 Governor Deal fosters collaboration between the public and private sectors. Together with businesses, legislators, municipalities and counties, he has taken crucial steps to secure funding to incubate new thinking; the Innovation Hub in Midtown’s Technology Square and the cyber innovation and training center in Augusta are just two examples. 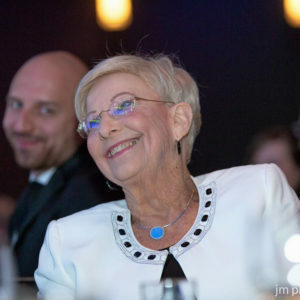 His Office of Student Achievement collaborates with the College Board to provide grants for Science Technology Engineering Arts and Math (STEAM) project-based learning to help prepare students for success in the modern workforce of digital literacy. 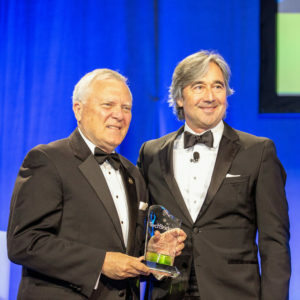 His efforts help Georgia maintain its position as a leader in technology. By 2021, STEAM fields will generate more than 75,000 new jobs in Georgia. Currently IT accounts for 17% of Georgia’s economy. Governor Deal is an ideal recipient as a TechBridge Community Leader given his many initiatives that strengthen Georgia’s identity as a center for logistics technology, information security technology, financial technology, health IT and communication services.